A 100cm vanity unit is a good large sized option ideal for bigger bathrooms, family bathrooms or luxuriously spacious ensuites. 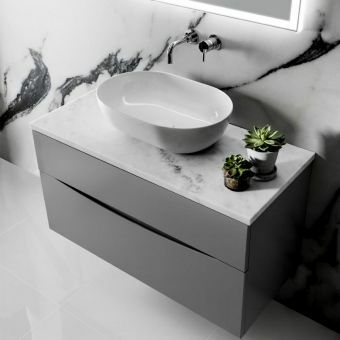 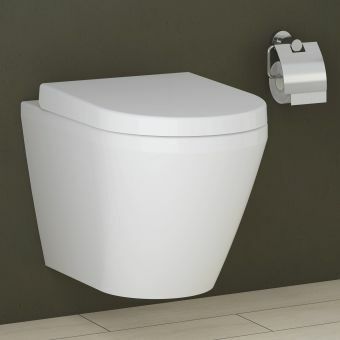 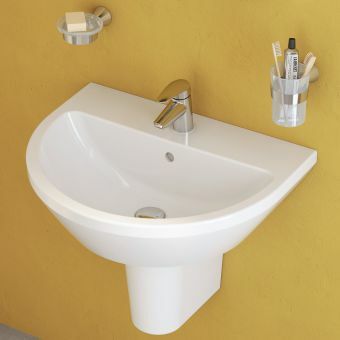 At a meter wide the vanity basin has good standing storage at either side of the washbowl, allowing you to display your desired toiletries and bathroom accessories you would like to keep handy such as hand soaps and toothbrush holders, or decorative elements to enhance your bathroom design. 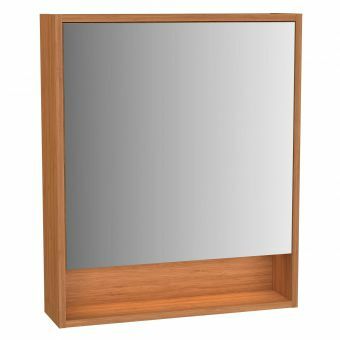 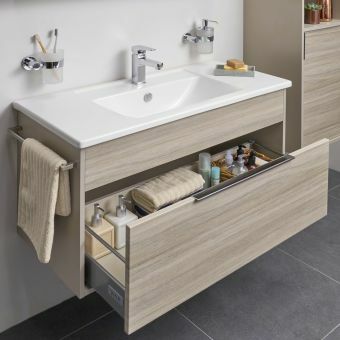 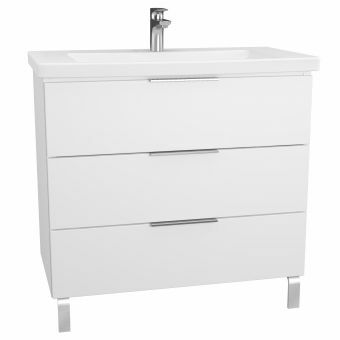 Should you wish to keep the vanity top clear there is more than ample storage in the large single drawer which can easily accommodate tall bottles, cleaning products or spare toilet roll. 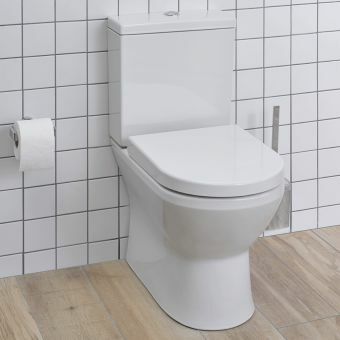 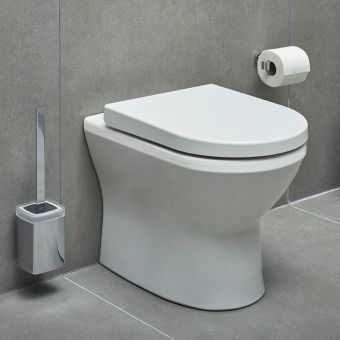 The Integra range by globally recognised leading bathroom brand VitrA is broad in its real-world usability, and offers practical, high-quality solutions for every bathroom at a fantastically accessible price point! 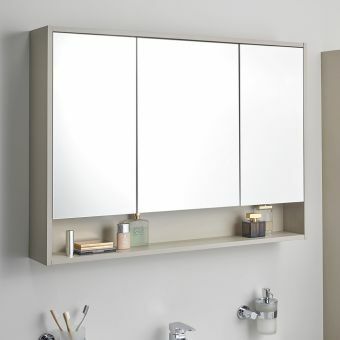 Three colourways are available in the Integra range, with matching pieces of furniture to furnish a large bathroom space such as tall units, mirror cabinets and upper wall units for even more storage. 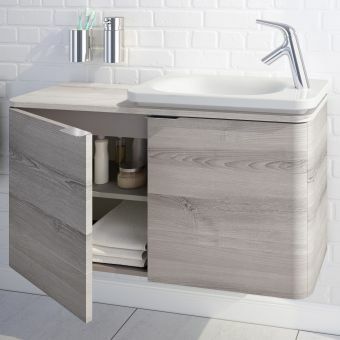 The 3 colour schemes are based around 3 wood materials: Elm, Bamboo and Walnut. 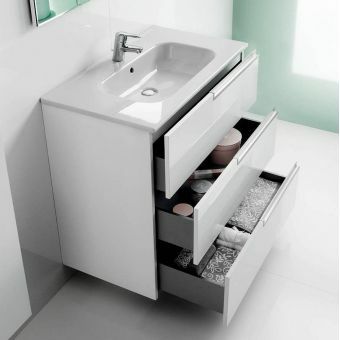 Each of which encapsulates its own design mood, and can be used to create allsorts of different bathroom designs. 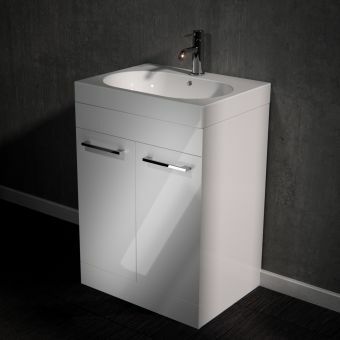 Bamboo is lively and fresh, its features enhanced by its pairing with a bright high gloss white for an energetic refreshing feel. 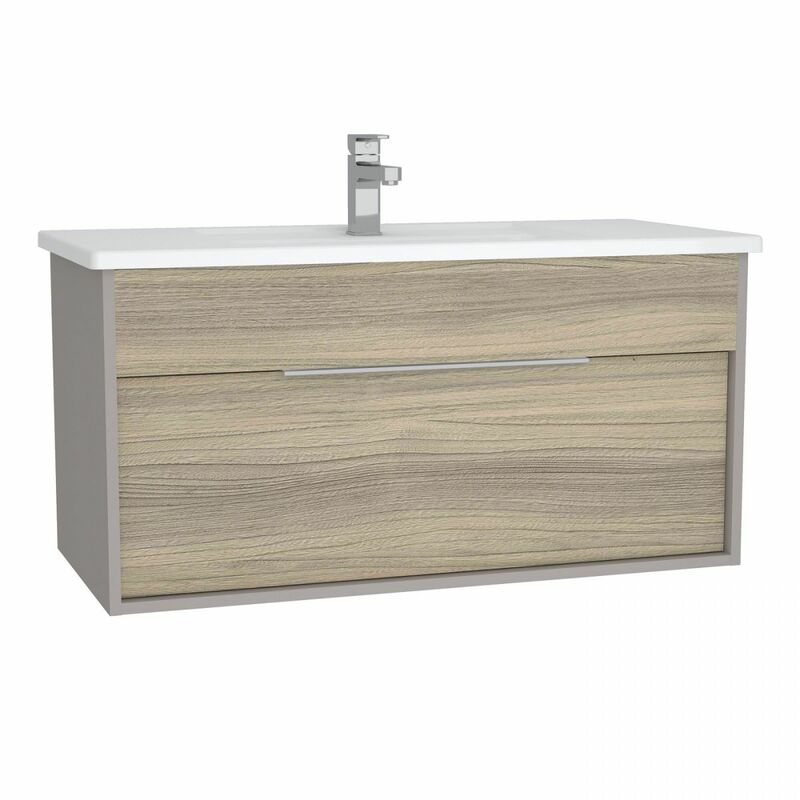 Elm is modern and tasteful, this colourway has a chic whitewashed Nordic timber feel, paired with its complementary warm grey tone Gritstone the organic tangible nature of the wood is really brought to life. 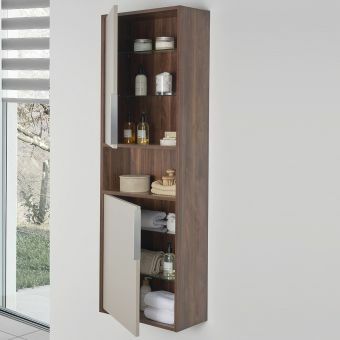 The final choice is Walnut, a deep toned wood with timeless appeal, combining it with a soft cream tone: Cashmere as VitrA have here brings out its natural warmth and comforting tones.